British Airways was faced with the challenge of increasing ticket sales in the midst of one of the worst economic periods in recent history, especially for airlines. Promotions in both spring and fall offered complimentary tickets and bonus BA Miles to travelers. 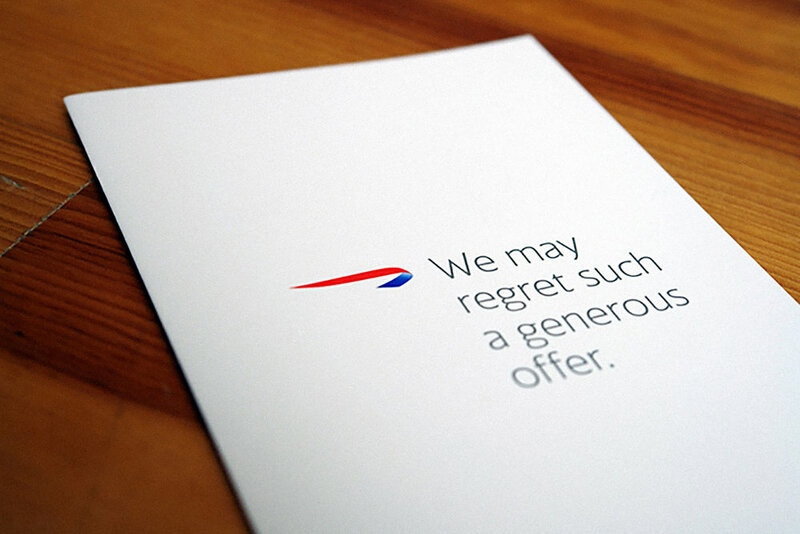 Each promotion was massively successful and gave British Airways an edge while other airlines struggled.